This one was tough. I actually did no's #4-7 quite a while ago, and then wrestled with, thought about, placed and replaced my Top 3 choices in endlessly different combinations for the past several weeks. I deliberately waited till the last day of voting to finalize my choices, so I wouldn't be tempted to fiddle-fart around with the numbers over and over again. You know, I think a successful series also requires a good, relatable main character. Said character doesn't necessarily have to be likable--a well-written character is quite capable of being compelling without being likable. But one's main character should not be anything like this smarmy little twit named Peter Grant. "Harry Potter grew up to be a smug, irritating London constable" is not a good look on anyone, and this book spoiled me on reading the rest of the series. This series came to its end this year, which is sad, as I loved the dragons. 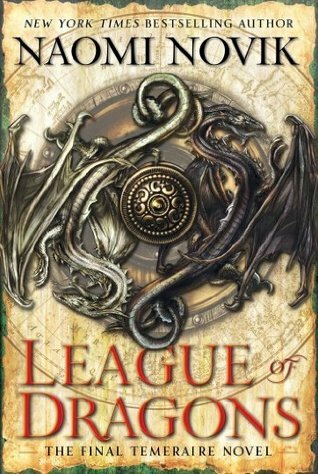 (With the possible exception of the first three books, Naomi Novik has been better at writing her draconic characters than her human ones.) I think the series did come to a (mostly) satisfying end, but serious plot and pacing problems with this book prevented me from placing the series any higher. 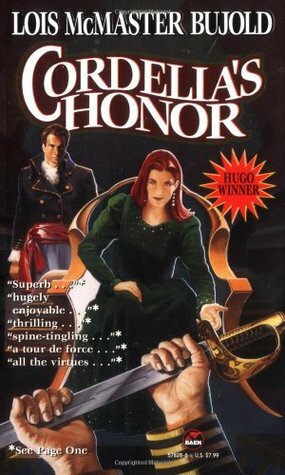 This series takes a little different tack than some--here we have a shared world with different main characters, at least in the books I read. (I will admit I didn't read all the books in these series; there simply wasn't time. But I read enough of each to get a sense of the characters and story, and I felt I was able to fairly judge them.) 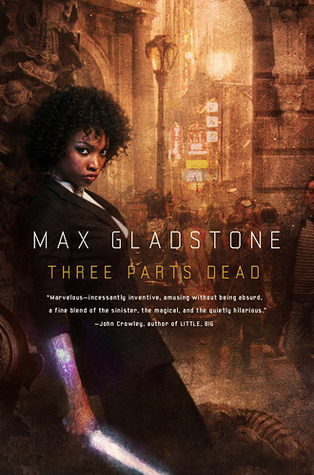 Max Gladstone's worldbuilding is intricate and complex, unique in urban fantasy (by the third book, I didn't think it was "urban" anymore, if it ever was). It suffers a bit from not having a single consistent main character, though. I love the TV adaptation of these books on Sy Fy. Of course, we're talking about the print series here, which is an entirely different beast. These are fat books with complicated plots and multiple POVs. Most of the time I don't particularly care for the latter, preferring to stick with one protagonist; but in this series, the author makes it work. It helps that in this universe, the politics of Earth/Mars/the Belt (and beyond, as revealed in book #3, Abaddon's Gate) is as fascinating as the "kickass space opera" aspects. I may have ended up placing the series in this slot, but I did so by a hair. Honestly, I expect Lois McMaster Bujold to win this category. (I placed this series second basically by a coin toss.) Aral Vorkosigan, Cordelia Naismith and Miles Vorkosigan are three of the great characters in science fiction, and Bujold already has four Hugos for works in this series (three Best Novel awards, for The Vor Game, Barrayar and Mirror Dance, and Best Novella for "The Mountains of Mourning"). 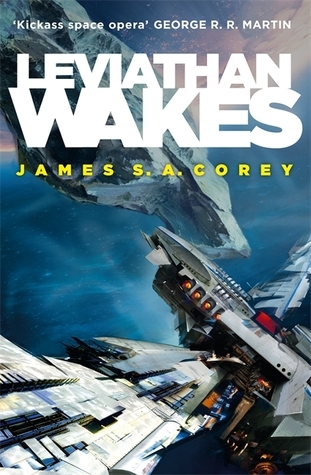 It's space opera in its grandest form, with interstellar wars, culture clashes, and a physically limited hero who has to outthink his opponents rather than outfight them. Urban fantasy, as a genre, is generally overlooked at the Hugos. If the Best Series category goes forward, that would be one way of remedying this. 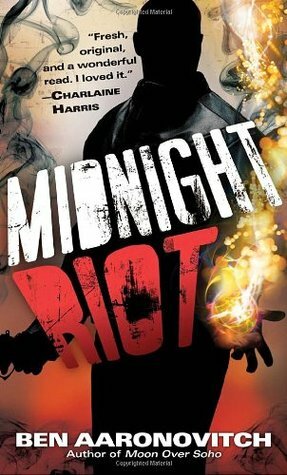 (I had several urban fantasy series on my own ballot.) For me, a successful series has to have A) a great central character; and B) complex worldbuilding. This series definitely delivers the goods. 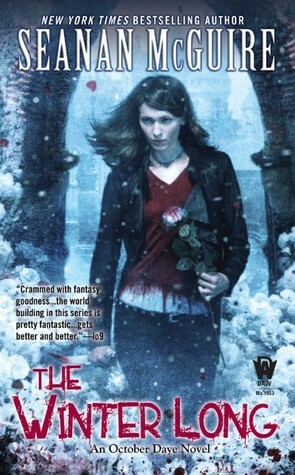 Toby Daye has an unforgettable voice, and Seanan McGuire's Faerie is fascinating.